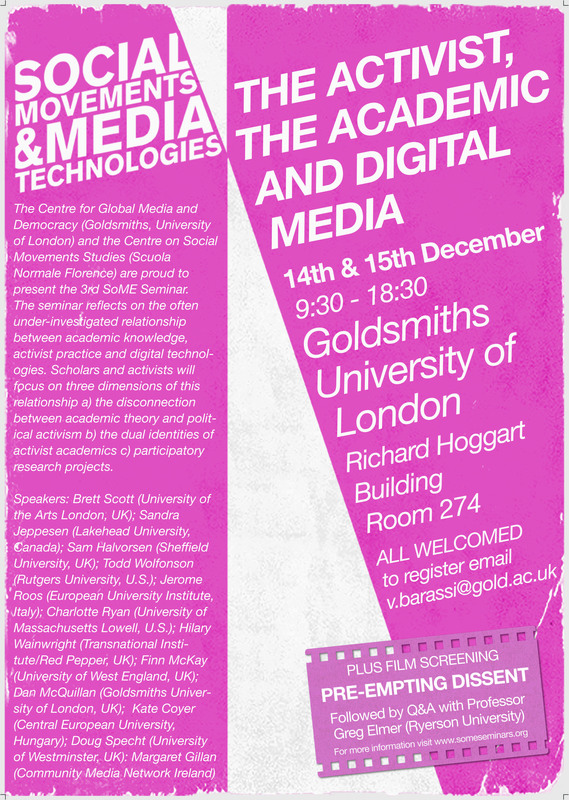 The goal of this seminar is to reflect on the often under-investigated relationship between academic knowledge, activist practice and digital technologies. 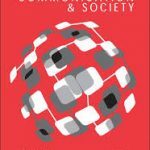 Academics researching social movements and media technologies often find themselves either working in close contact with social movement actors and becoming advocates of specific causes, or they find themselves dealing with a dual identity: the one of the academic and the one of the activist. This seminar aims to create a space where this dual identity could surface with its complexity and contradictions through the exploration of the relationship between theoretical involvement, activist practice and digital media. 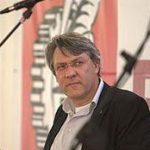 Activists and academics will focus on three dimensions of this relationship a) the disconnection between academic theory and political activism b) the dual identities of activist academics c) participatory research projects. Here you can find the final programme of the event and the abstracts of the papers that will be presented at the seminar.